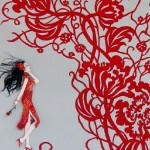 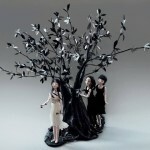 Currently, in the Chinese city of Zhuhai, live Mom and daughter Mei Xiaohua and Zora Yin, who work in a creative duo. 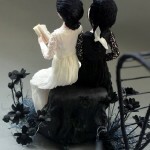 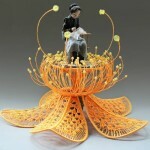 They make little unique sculptures integrating their own unique style and developing a variety of traditional Chinese-handicrafts. 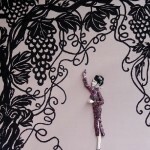 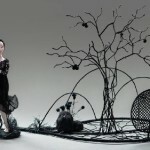 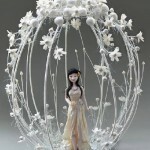 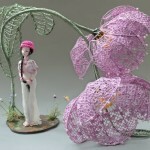 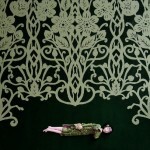 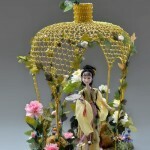 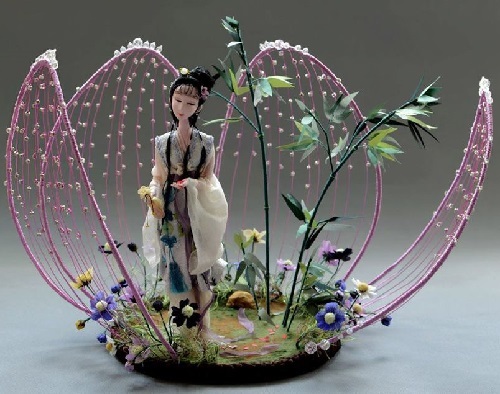 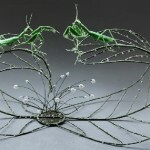 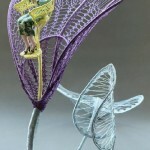 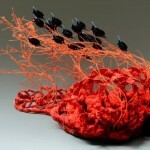 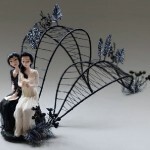 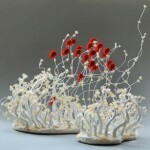 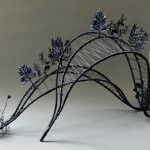 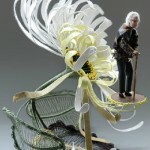 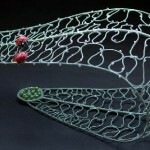 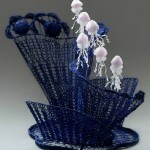 Mei Xiaohua and Zora Yin work in different techniques – sculpture, knitting, embroidery, and use various materials – from wire to yarn. 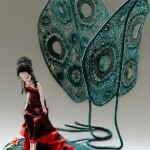 Combining traditional Chinese crafts and fine art, they have discovered a new world of soft sculptures, forming their own unique style. 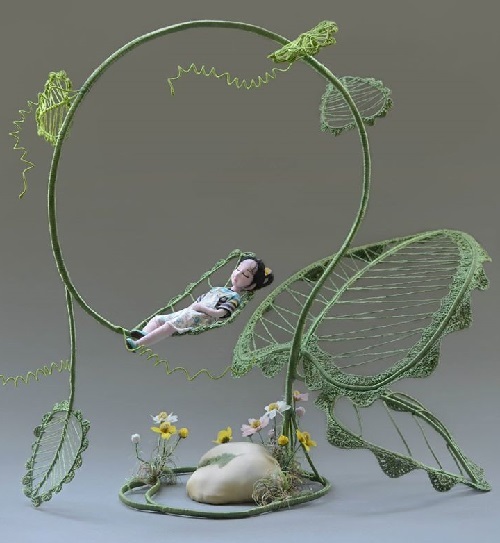 Their art conveys the special atmosphere of Tranquility, giving people food for thought, based on Philosophy of life and death.